As you spend the holidays in Boracay this year, make sure you don't miss out on this wonderful sight. 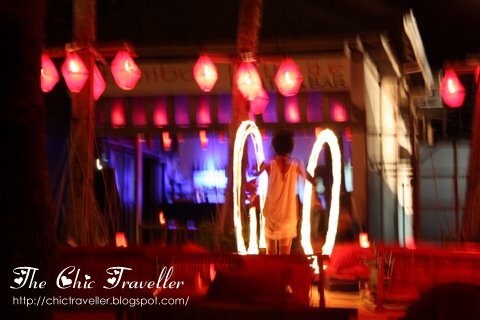 Locals often put up a firedancing show at night. You could chance upon them as you walk by the shore. i miss this when i was there. maybe because it was off peak when i was there.